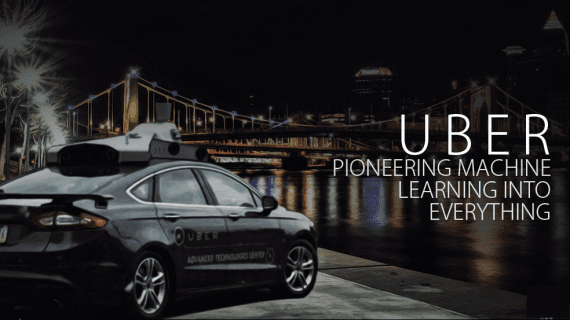 The Russian Internet giant, Yandex demonstrated its self-driving car on the public streets of Las Vegas, during the largest consumer electronics show in the world – CES 2019. According to Yandex, they prepared their self-driving car showcase in less than one month. They updated their self-driving software to be localized and optimized for the driving conditions of Las Vegas and the demonstrations were done in the neighborhood of the Hard Rock Hotel in Vegas. 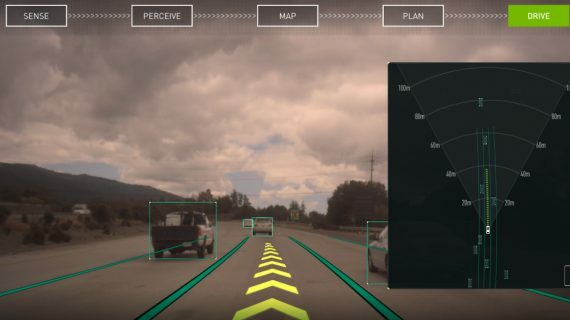 “We are excited to show our self-driving achievements to the CES community here in the US. After first building and testing vehicles in Moscow, the world’s second most congested city, and launching a successful robo-taxi program that is operating throughout the winter in two cities, coming to CES was a great opportunity to test our technology’s scalability and flexibility in a new environment. Similar to our robo-taxi program, our self-driving car in Las Vegas is operational with just a safety engineer in the front passenger seat, which is an important step in advancing our technology.” said Dmitry Polishchuk, Head of Yandex Self-Driving. Yandex has been progressing rapidly in their work on self-driving cars since their first prototype back in 2017. In August last year, Yandex has announced the release of Europe’s first driver-less taxi service in Annapolis and Skolkovo. 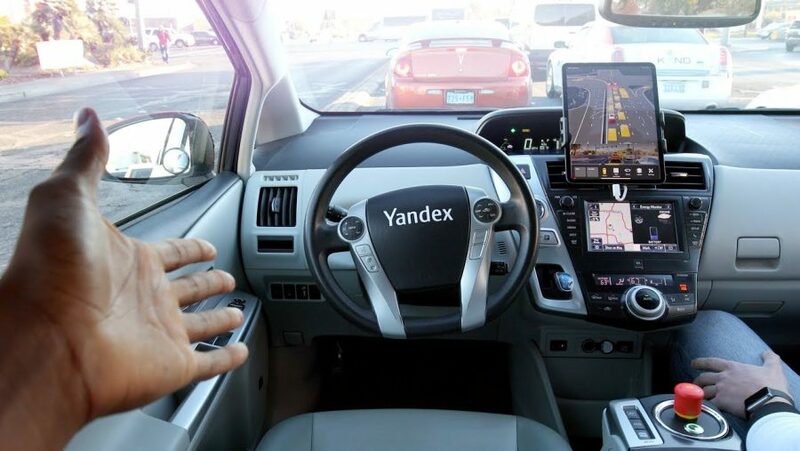 Releasing their self-driving cabs in two Russian cities and additionally testing the self-driving cars in Moscow – Russia’s capital city has allowed Yandex to perform various tests on their autonomous driving solutions. Russian cities provide Yandex with the possibility to test autonomous vehicles in more extreme weather conditions. Very often Yandex offered driver-less demos to attendees at Russian tech conventions and collected people’s feedback. This year’s CES show in Las Vegas was just another opportunity for Yandex to showcase their self-driving cars and conduct tests in one more environment.